Editor, translator, and introduction. A Herzen Reader. By Alexander Herzen, critical essay by Robert Harris, Northwestern UP, 2012. Russian edition, 2007. 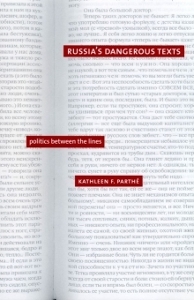 Russia's Dangerous Texts: Politics Between the Lines. 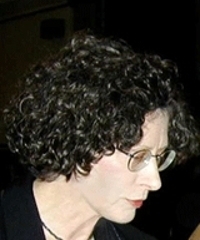 Yale UP, 2004. Russian edition, 2007. With James H. Billington. The Search for a New Russian National Identity: Russian Perspectives. Library of Congress, 2003. Part of the Project on Russian Political Leaders funded by a Carnegie Foundation grant to James H. Billington and the Library of Congress. 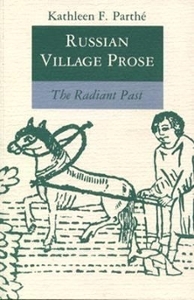 Russian Village Prose: The Radiant Past. Princeton UP, 1992. Russian edition, 2004. Founding editor, "Tolstoy Studies Journal"
Guest editor, "Russian Studies in History"
Guest editor, "Slavic and East European Journal"
Editorial board, "Slavic and East European Journal"